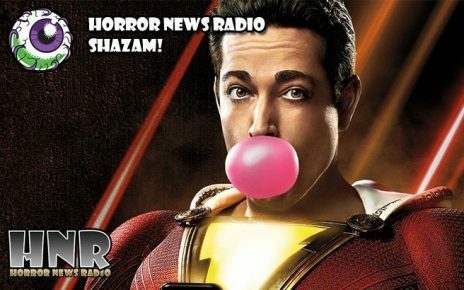 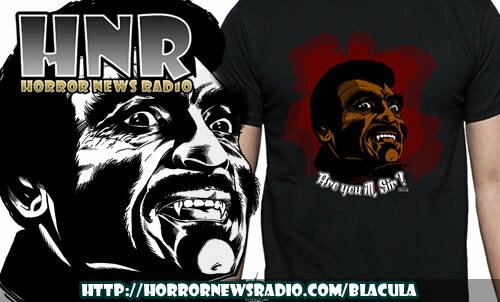 Horror News Radio has teamed up with TeePublic to create a horror t-shirt store of our very own featuring all the most horrific, terrifying and scary horror tees on the market from the very best t-shirt designers on the web. 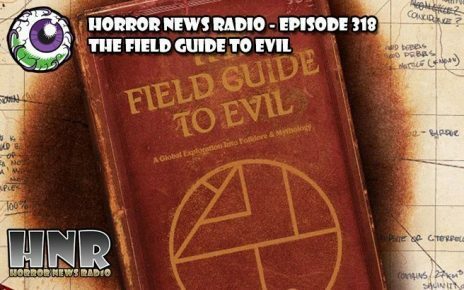 All your favorites are included: Ghostbusters, Alien, Predator, Evil Dead, Supernatural, Hannibal, American Horror Story, The Shining and more. 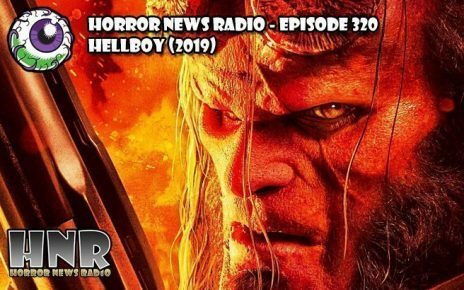 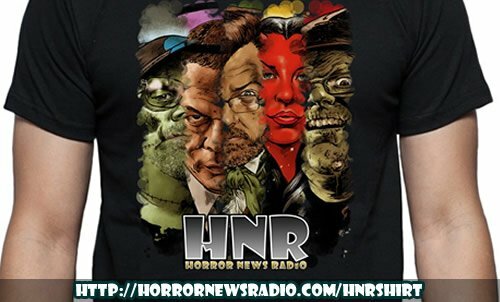 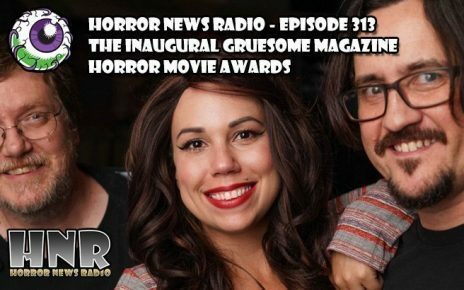 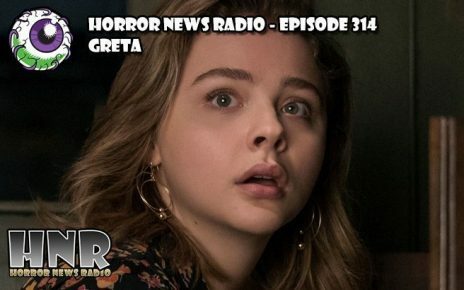 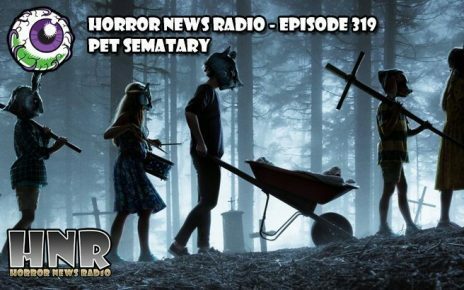 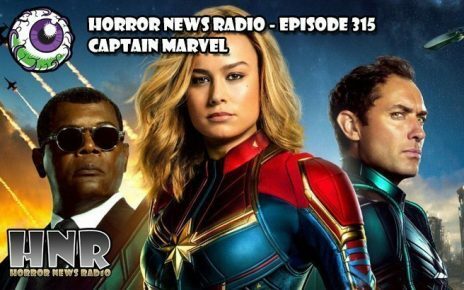 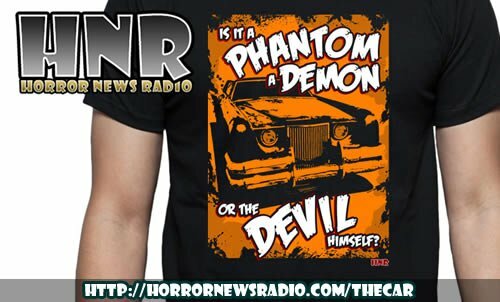 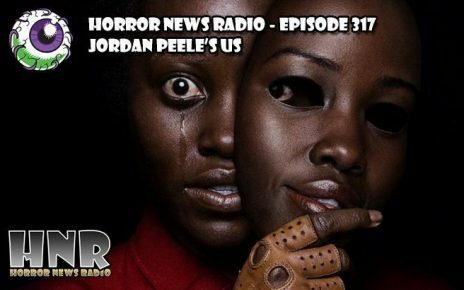 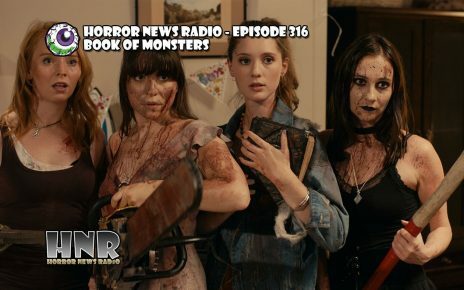 Check the Horror News Radio Horror T-Shirt Store and the highlights below.